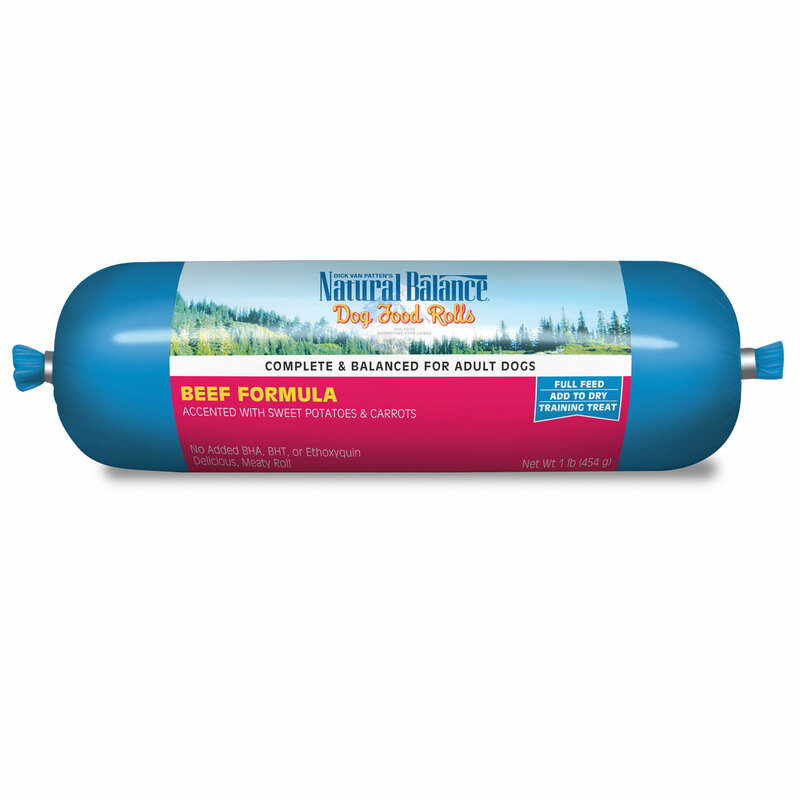 Give your dog healthy and delicious food with this beef dog food roll. 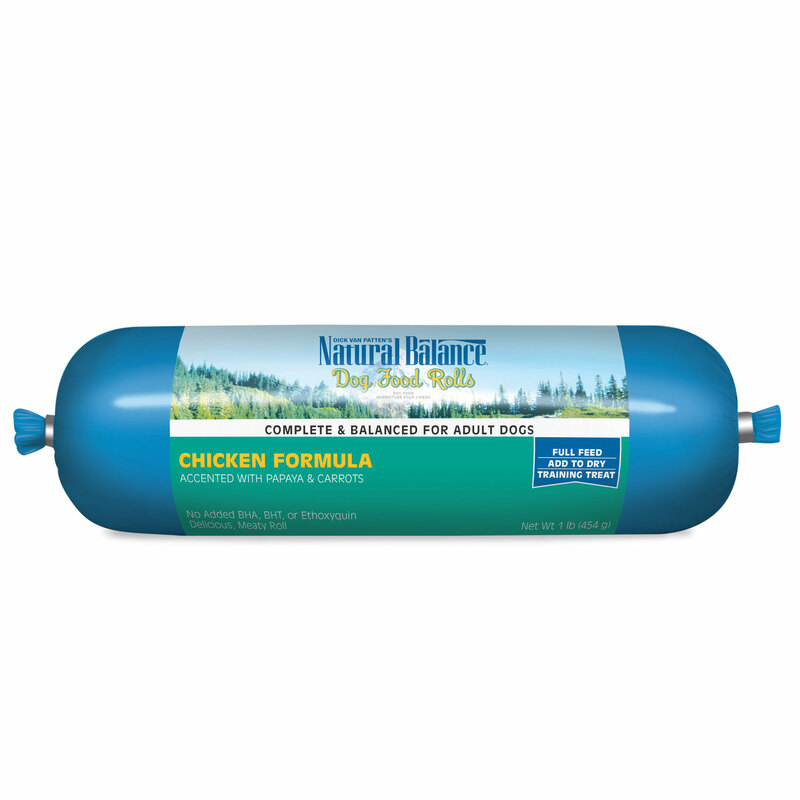 Available in a variety of sizes, this roll is ideal for any size dog. 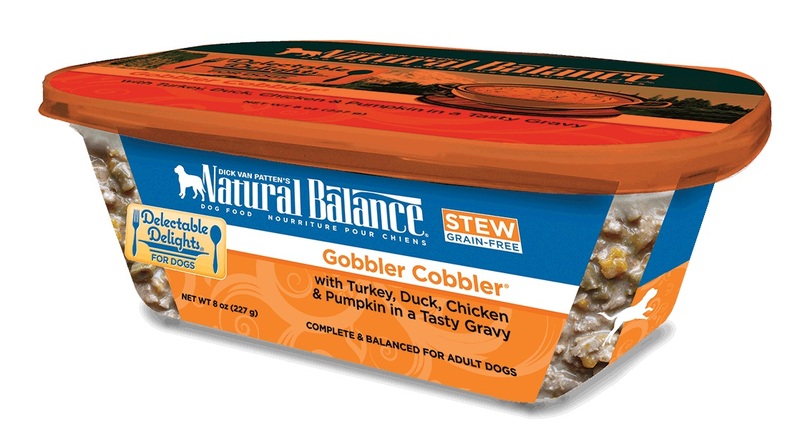 Beef Formula is wheat, corn, and soy free. 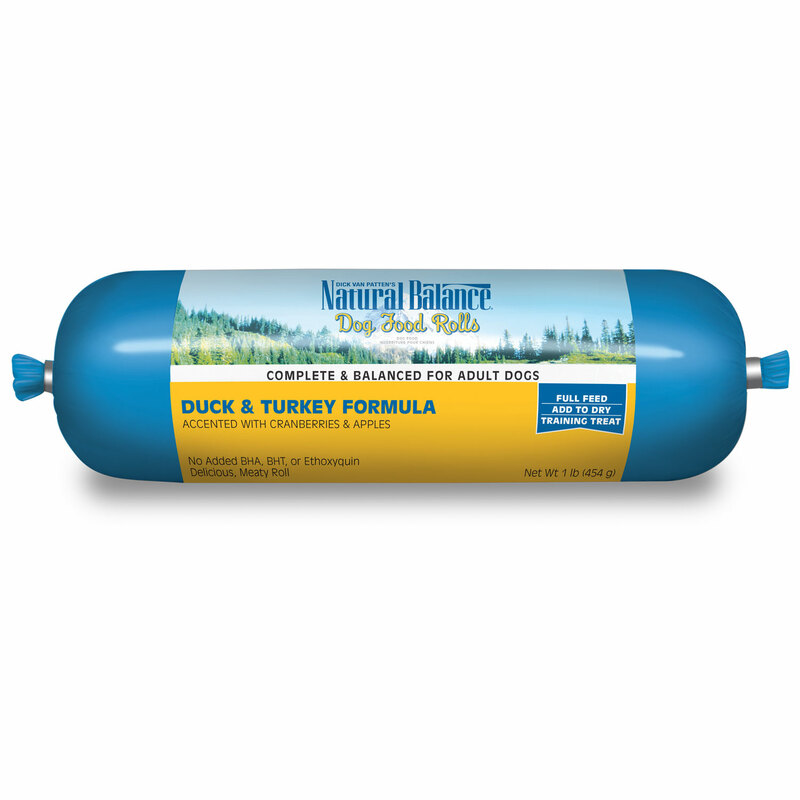 Choose from 4-ounce, 1-pound, 2.25-pound, or 3.5-pound rolls (larger sizes marked by the inch for feeding guidelines). 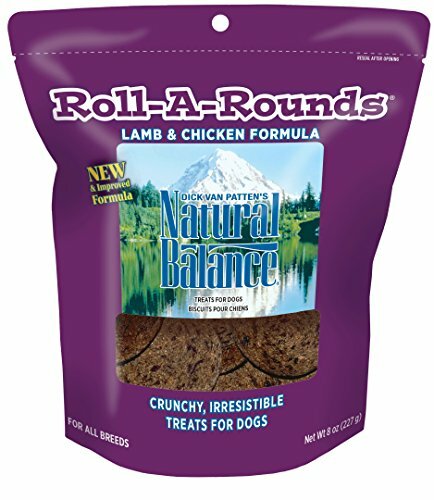 Flavor:Beef Type:Dog Food Ingredients: Beef, Beef Liver, Brown Rice Flour, Chicken Liver, Pea Protein, Dried Egg, Sugar, Glycerin, Pea Fiber, Molasses, Chicken, Lactic Acid, Calcium Sulfate, Natural Smoke Flavor, Carrageenan, Sodium Lactate, Sodium Phosphate, Salt, Sweet Potato, Carrots, Potassium Chloride, Calcium Propionate, Choline Chloride, Celery Extract, Canola Oil, Kelp Meal, Minerals (Ferrous Sulfate, Zinc Oxide, Copper Amino Acid Complex, Manganese Sulfate, Sodium Selenite, Potassium Iodide), Sage, Zinc Propionate, Vitamins (Vitamin E Supplement, Vitamin A Supplement, Thiamine Mononitrate, Niacin, Calcium Pantothenate, Vitamin D3 Supplement, Vitamin B12 Supplement, Riboflavin, Pyridoxine Hydrochloride, Biotin, Folic Acid), Mixed Tocopherols, Ascorbic Acid, Rosemary Extract. 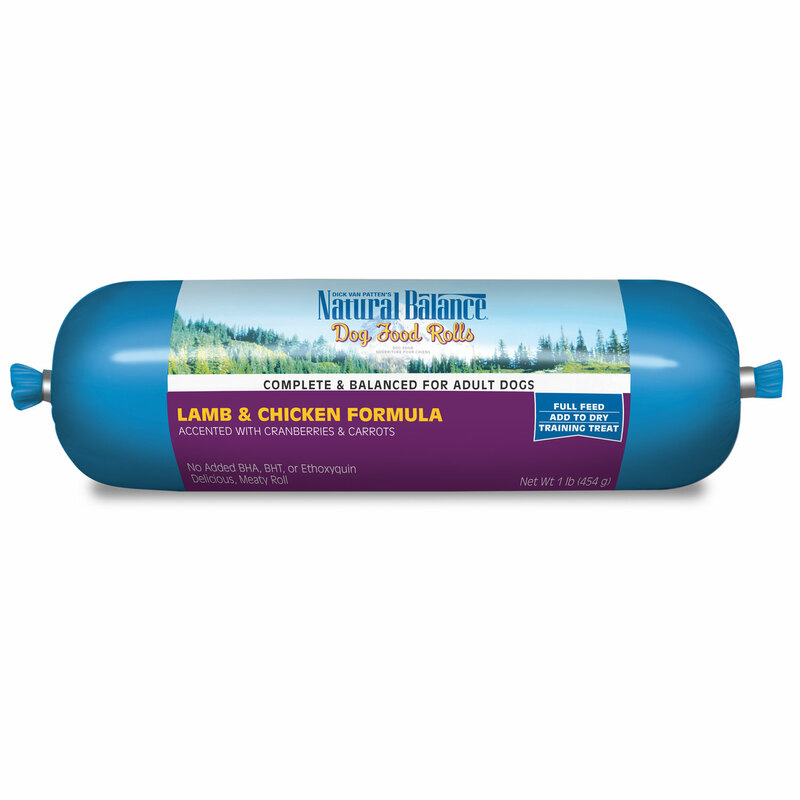 Size of animal intended for: All Due to the perishable nature of food items, returns are not accepted by state law.